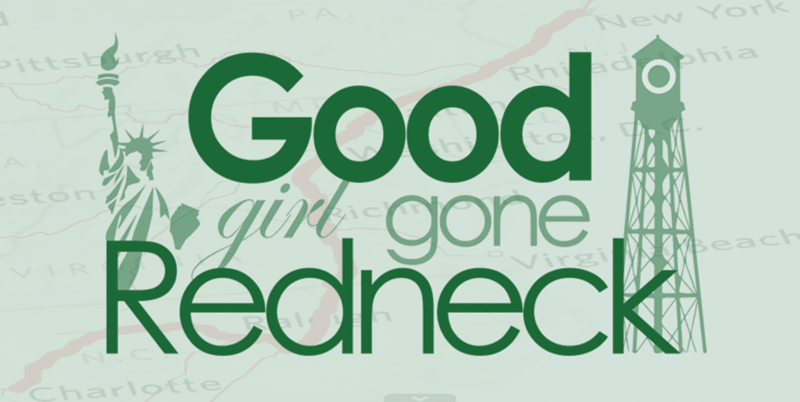 Good Girl Gone Redneck: What's Cookin', Good Lookin'? I haven't written much lately. I seriously think I have a case of spring fever. Or senioritis. Although I'm not a senior anywhere. So, yeah... that wouldn't work, would it? 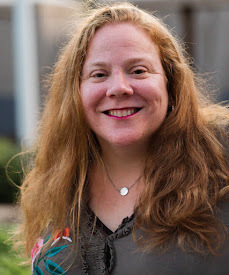 I'm linking up today with Jaime of love jaime for Stream Of Consciousness weekend. Click the pretty box below and you can, too! Basically it's a five minute free write - and I'm totally cheating and not counting what I've already written - so there. We went kayaking yesterday for the first time this summer. Actually, the first time as a family with the kayaks we bought last fall. It was fun, a great workout, and hot hot hot. Seriously. Like 90 degrees. Whew. But we had a good time and the water was really nice and not cold at all, which helped as I scooped it into the kayak to cool myself down quite often. I'm hoping that this inspires me and gets me moving again. Kickstarts my movement. Because I also went to an indoor trampoline place this past week with my daughter and our girl scout troop, and I JUMPED. It was a lot of fun, and a really good workout - even if I didn't jump for the entire hour that we had. Because, yeah. NO. I'm having trouble typing lately because my nails are long. Yes. That is long for me. I was thinking this morning that I should do a post that includes some of my instagram photos, so there you go. There's one, anyway. And here's my first sweatyselfie. Post-kayaking. And why are these images SOOOO huge? I mean - that's crazy massive. Nobody needs to see my fingers or my face that large, amirite? And now I just got lost on Instagram trying to re-size myself. Story of my life, if I'm being honest. I'm currently reading What You Can, When You Can and just finished Fat Girl Walking - all reminders to be me and to do what I want to do for me when I can do it. Does that make any sense at all? I'll be aiming for a book related post every day this coming week - or maybe next - would y'all enjoy that? Because I have a few posts in the making running through my head. And reviews at the ready. Once I write them down. I have no idea if this has been five minutes. But whatever, at least I wrote something. What have you guys been up to? Let me know what's new with you. * There are affiliate links in this post and if you buy those books you'll help me earn a few pennies towards my book addiction. And I will love you forever. For realz. Instagram does not love me - i can never figure out how it works. Hmmm...the pics are not huge, but I am reading on a laptop. You are one brave woman, I don't think I would be able to Kayak even though it's a great sport and workout. Love the color of your nails as well.